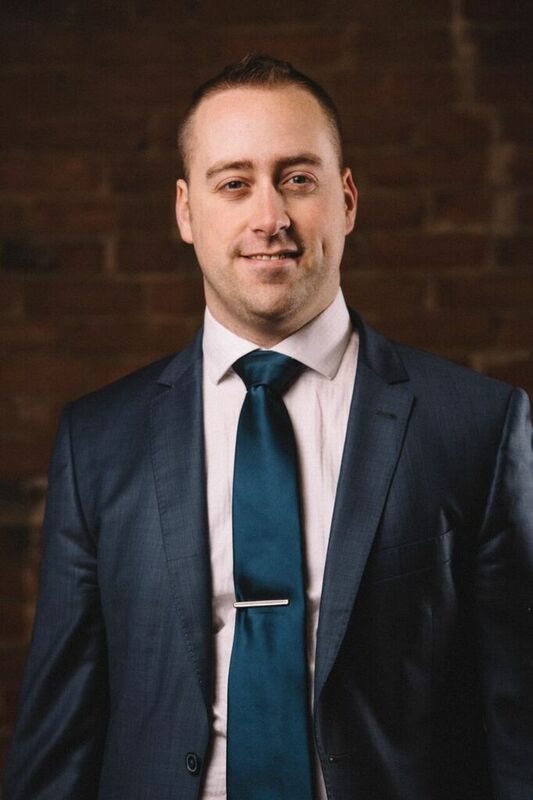 Born in Thunder Bay, Brendan graduated from Lakehead University in 2008 (Honours Bachelor of Arts) majoring in Political Science, and having completed a thesis in political theory. In 2011, he graduated from law school at the University of Ottawa (Juris Doctor), and was called to the Ontario Bar in 2012. Brendan’s practice has focused on civil litigation, particularly in the areas of insurance defence, and commercial litigation, including construction lien claims. He has appeared in all levels of court in Ontario, including the Ontario Court of Justice, Superior Court of Justice, Divisional Court, and Court of Appeal, as well as a number of administrative tribunals. Brendan has a particular interest in complex legal issues and appellate level advocacy. Brendan is an active member of the community, having previously served with the Rotary Club of Thunder Bay (Port Arthur), and is currently a member of the Board of Directors of the Thunder Bay Historical Museum Society, serving as chair of the Museum Development Committee. Brendan is a member of the Law Society of Ontario and the Thunder Bay Law Association.